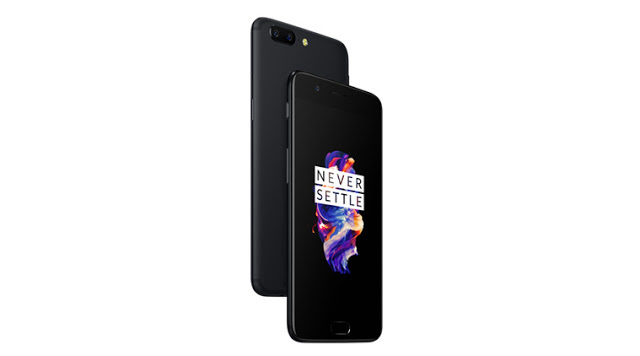 OnePlus 5 retails at Php 25,990 in Digital Walker. Just in case you missed it, the OnePlus 5 will be retailed in the Philippines at Php 25,990. Digital Walker is still the local distributor of the "flagship killer." The OnePlus 5 is the latest smartphone to carry the flagship-grade Snapdragon 835 found in Samsung Galaxy S8/S8+ and HTC U11. It's also one of the first handsets to sport 8GB of RAM. The OnePlus 5 comes with a dual-lens set-up of 16MP and 20MP sensors. It is powered by 3300 mAh battery and Oxygen OS on top of Android 7.1.1 Nougat.